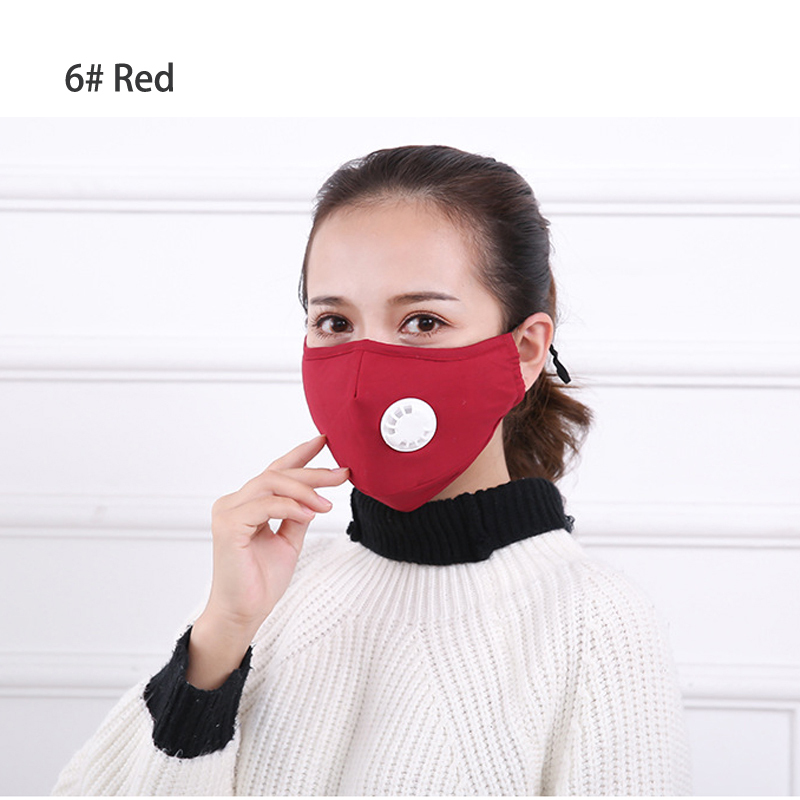 Anti Pollution Mask Dust Respirator Washable Reusable Masks Cotton Unisex Mouth Muffle for Allergy,Asthma,Travel,Cycling. 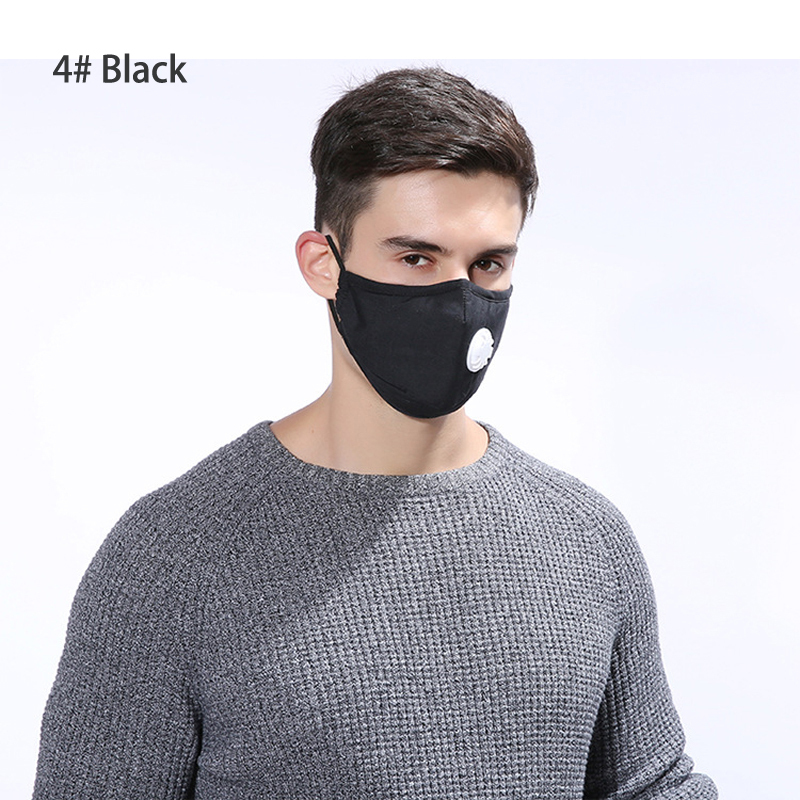 1.Durable and Extreme Comfortable: Washable anti dust mask made of 100% cotton,features active carbon layer and one way exhale valve for easy breathing,durable material is reusable and eco- friendly. 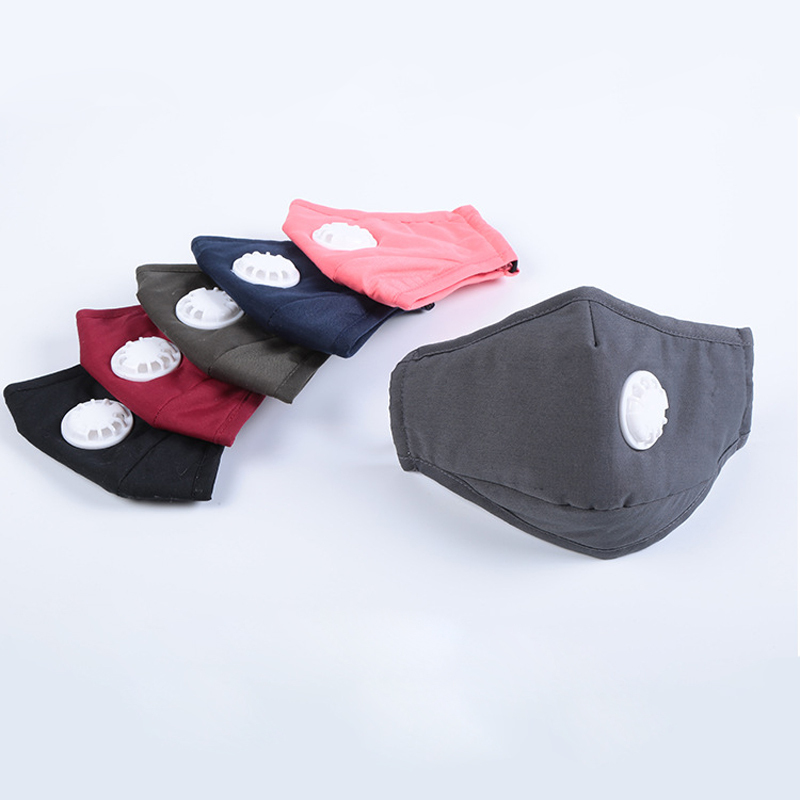 2.Superior Protection For PM 2.5 Particles: Anti pollution mask with a high efficiency breathing valve, enhance the permeability of the pocket, to protect from the breeding of bacteria inside the mask.Adjustable M-shaped nose clips can provide a better seal,greatly prevent fogging and slide. 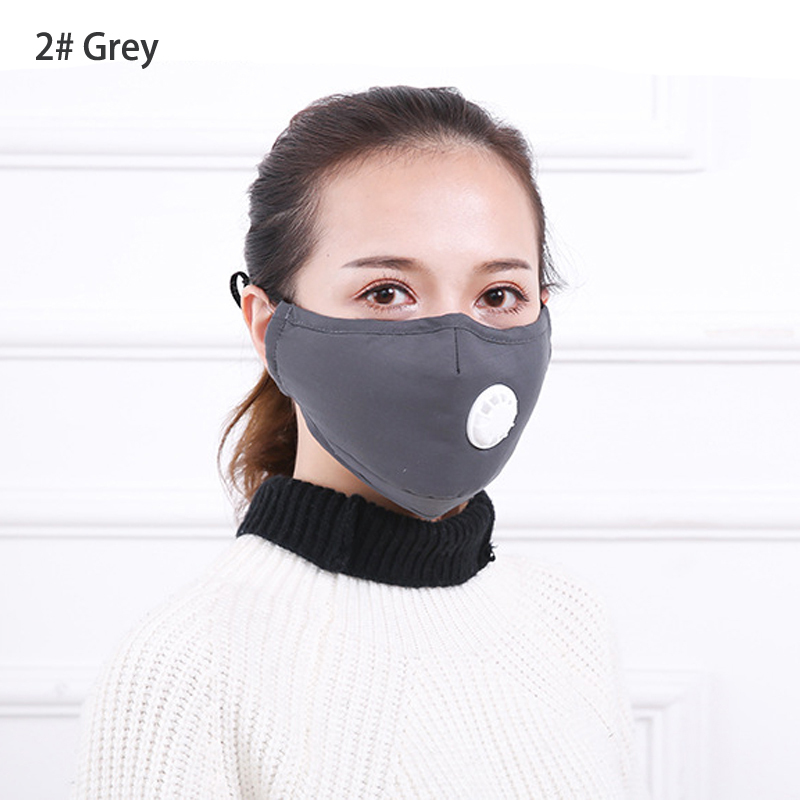 3.The Best Health Care & Widely Use: The air pollution mask ideal for dust, germs, allergies, smoke, pollution, ash, pollen,crafts,gardening,travel,anonymity,outdoor sports,haze day protection,pets & pet grooming sanding & drywall in bus,industry,household,hospital,public places etc. 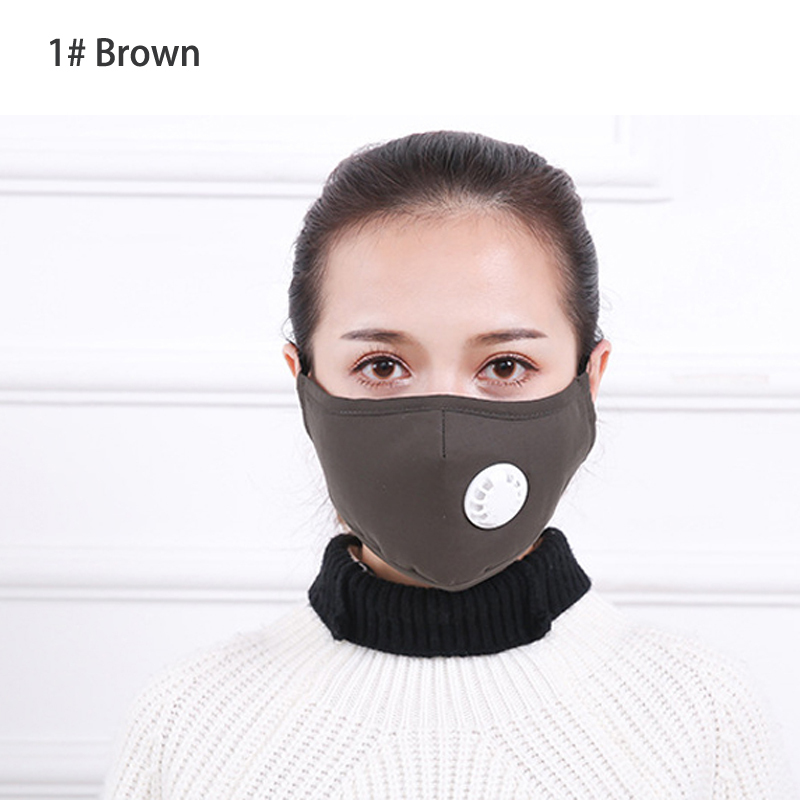 4.One Size Fit Most: Mask size 7.87’ * 6.5’’,straps:2.4’’,the size of anti dust mask can meet most kind of person's head. 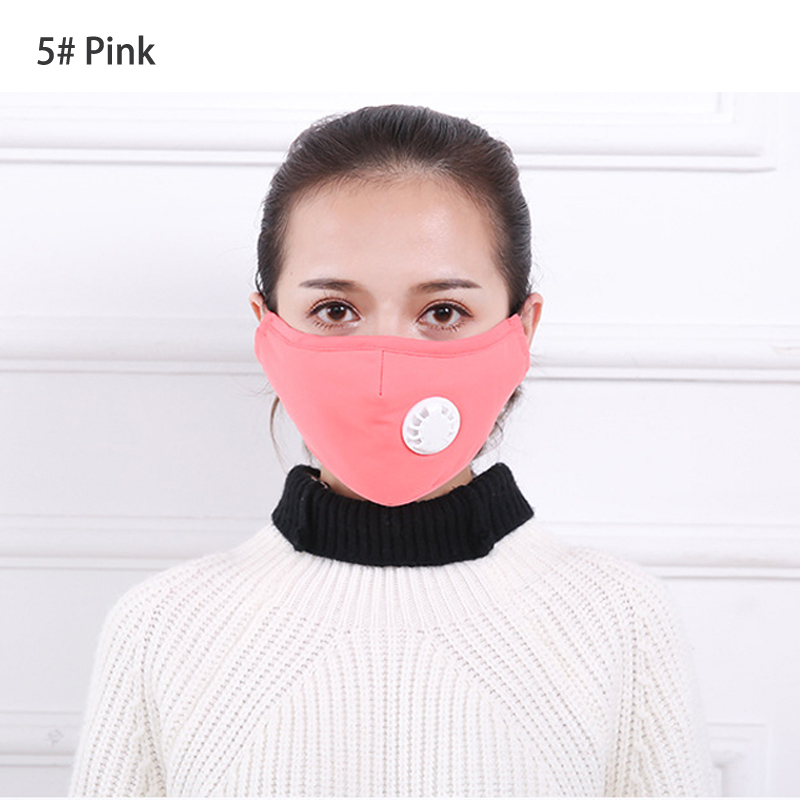 Stylish unisex anti pollution mask. -Cotton material,safe for your child,soft,washable and fadeless,suitable for everyday use,antibacterial and warmth. 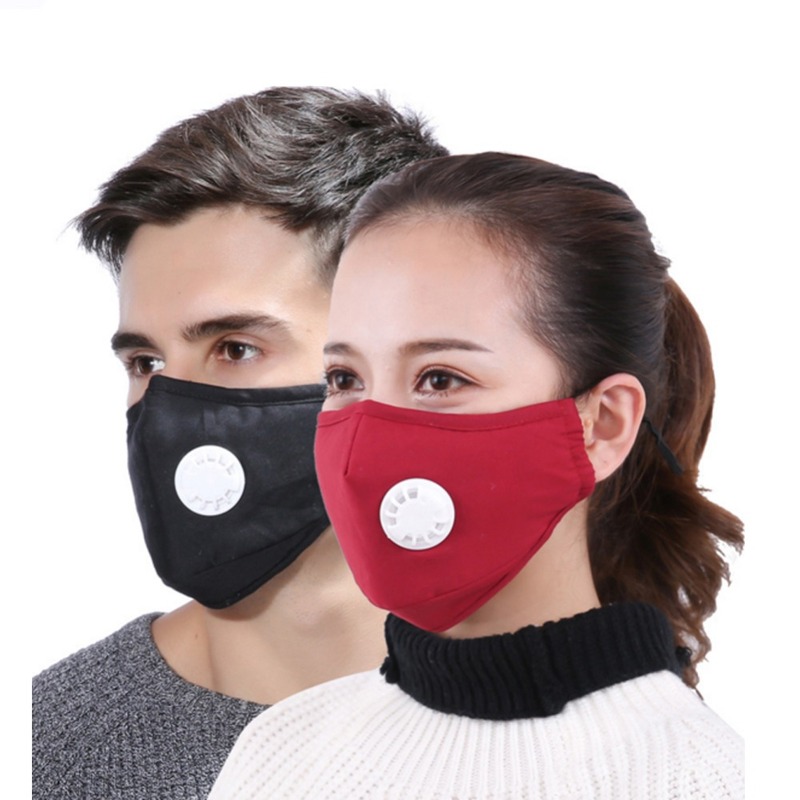 -Environmentally-friendly: anti dust mask instead of the disposable respirator,this face mouth mask is reusable that you can wash it directly. 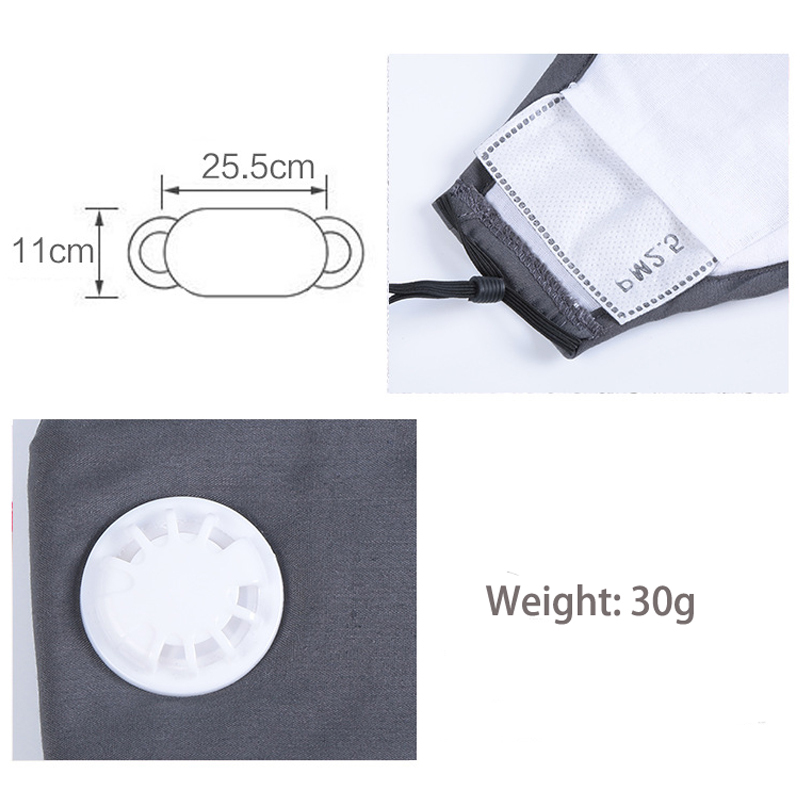 -Light weight with soft and elastic earloop. 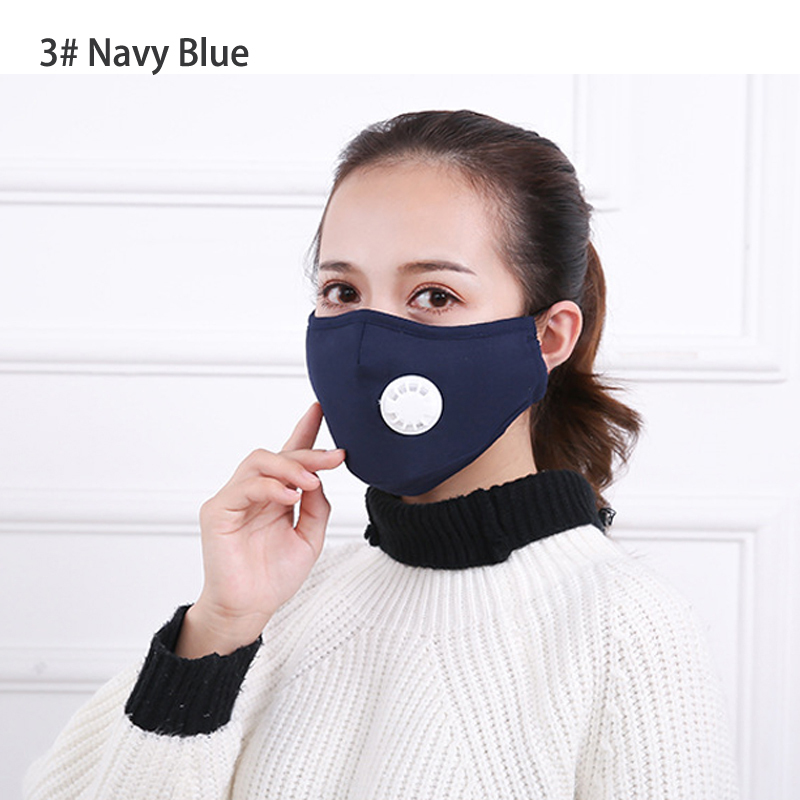 Let the pollution mask wearing more comfortable and convenient. 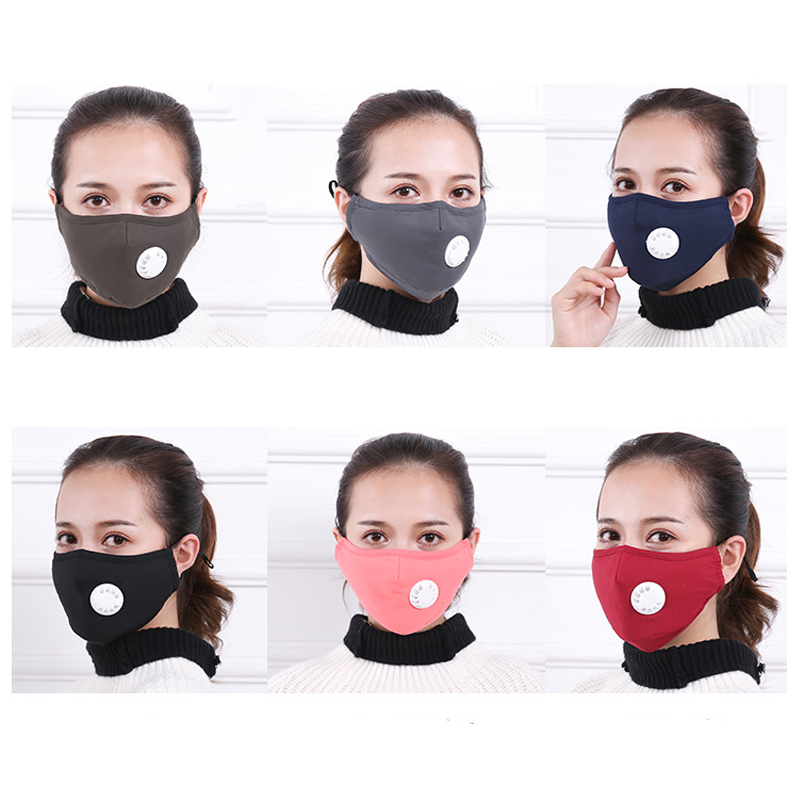 -This mouth mask Ideal for dust,germs,allergies,smoke,pollution,ash,pollen,crafts,gardening,travel,anonymity. -Airplane,public areas,weakened immune system,outdoors,pets & dog grooming,sanding & drywall.